2K and Firaxis Games have announced XCOM 2: War of the Chosen, the latest expansion pack coming to XCOM 2! 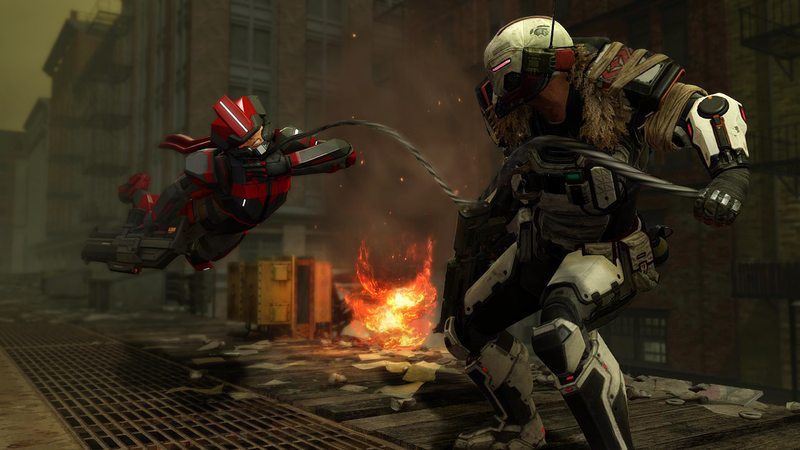 New Factions & Hero Classes: Three additional factions – the Reapers, Skirmishers and Templars – each with its own Hero class. 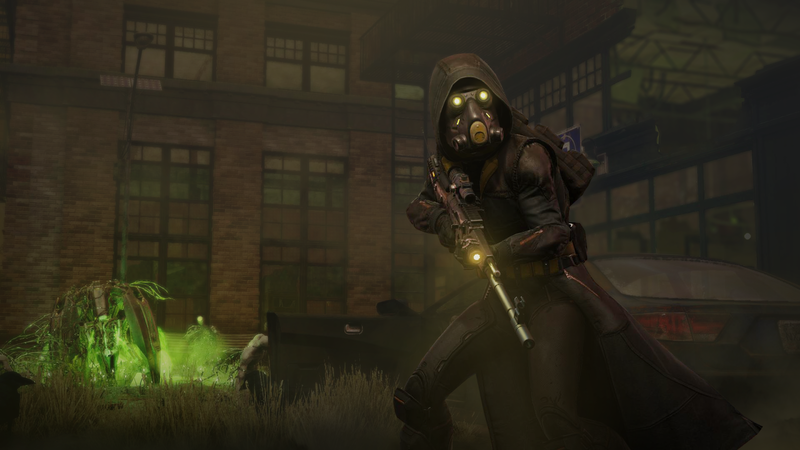 The Chosen: A deadly new enemy force that will kidnap, interrogate and kill XCOM’s soldiers. They can even invade the strategy layer and ravage XCOM’s global operations. 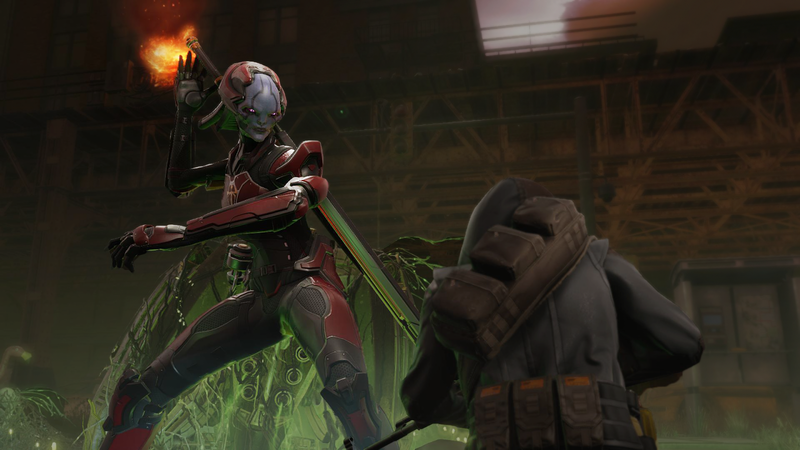 New Alien and Advent Threats: Adopt new tactics to counter a deadly new alien known as the Spectre, the explosive attacks of the ADVENT Purifier, and the psionically charged ADVENT Priest. 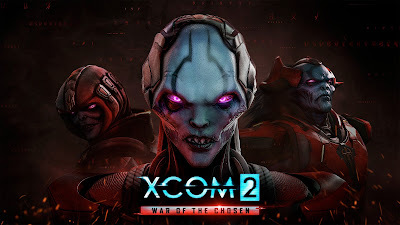 New Environments and Mission Objectives: Players can engage in wide-ranging tactical missions, from abandoned cities devastated by alien bioweapons during the original invasion, to underground tunnels and xenoformed wilderness regions. Greater Customization & Replayability: Soldiers cultivate bonds with compatible teammates for new abilities and perks, while the SITREP system dynamically adds new modifiers to the tactical layer to make sure every missions provides a unique challenge.